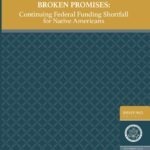 A new report by the U.S. Commission on Civil Rights found that Congress has done little in the past 15 years to fulfill its obligations to Native populations. 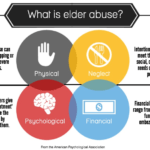 Unfortunately, the abuse and neglect of American Indian and Alaskan Native elders occurs with alarming frequency in tribal communities. 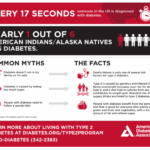 American Indians and Alaska Natives have the highest diabetes prevalence rates of all racial and ethnic groups in the United States.